The sun was settling behind Maryland’s rolling hills when I started my walk around on the rented Cessna 172. Although feeling the stress that comes with being behind schedule, I pushed down the desire to rush through the necessary preflight checks. My plans to grab ‘the hundred dollar hamburger’ somewhere with a view could wait, but I lifted off into the night sky by the light of a quarter moon. At 2800 feet, just outside of the Frederick municipal, I switched to Potomac approach and received clearance through Baltimore’s class B. I let out a victory yelp, and thought, I’ll be on the beach in an hour! Only moments later the “low voltage light” clicked on. My stomach dropped, and for an instant I froze running the situation in my head. My thoughts spiraled, why is the low voltage light on? It could be a light malfunction or bad wire. What if the alternator failed? I’m running on battery and don’t know how much time is left. In a moment more I recognized the severity of the situation. I was in night flight, completely dependent on the electrically powered avionics for navigation, communication, and visibility. Without further hesitation, I began a turn back to Frederick and keyed the mic. “Potomac approach, Skyhawk is returning to Frederick, I have a low voltage indication.” The controller approved my deviation from the cleared flight path and asked if I needed assistance. With lack of confidence I said no, and whispered a quiet prayer that I had enough juice to get on the ground without incident. Now, writing this piece about what could have been a real emergency, I can clearly see the potentially hazardous errors I made in those first moments. The immediate effects of stress experienced in these moments, started affecting my judgement before I recognized it. 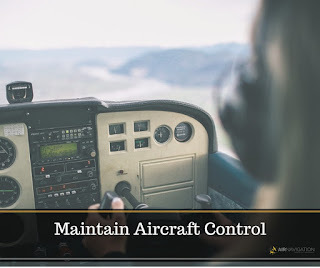 If I had responded according to my training, for example, my first action would have been setting the best airspeed (best glide or the upper limit as appropriate). Then I would have turned to the closest airfield rather than the one I departed from. Finally, I would have communicated and dug into troubleshooting the issue. I got my ABCs out of order, and all for an indication light. Stress makes thinking through even the smallest of tasks challenging, and every aviator knows the necessary movements of flight is in itself a challenge. As I approached Frederick Municipal I was in a cold sweat, searching with growing anxiety for lights which would indicate I had a runway ahead. The very real fear of losing the little light I had and ability to communicate was weighing heavy on my conscious. My situational awareness was narrowed and the traffic alerts that continued to be provided by Potomac approach added more strain on my thoughts. Not to spoil the story, I did safely land back at the airport shaken but without the loss of any critical electrical items. The big lesson in this situation was something I’d learned long ago but became complacent with over years of easy and uneventful flights. 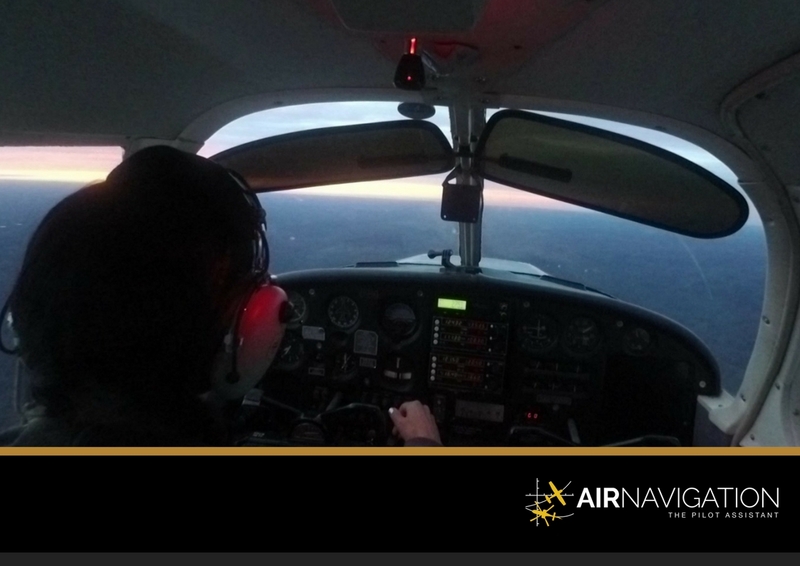 Practice not only makes perfect, practice until you respond from muscle memory has saved many pilot’s life. 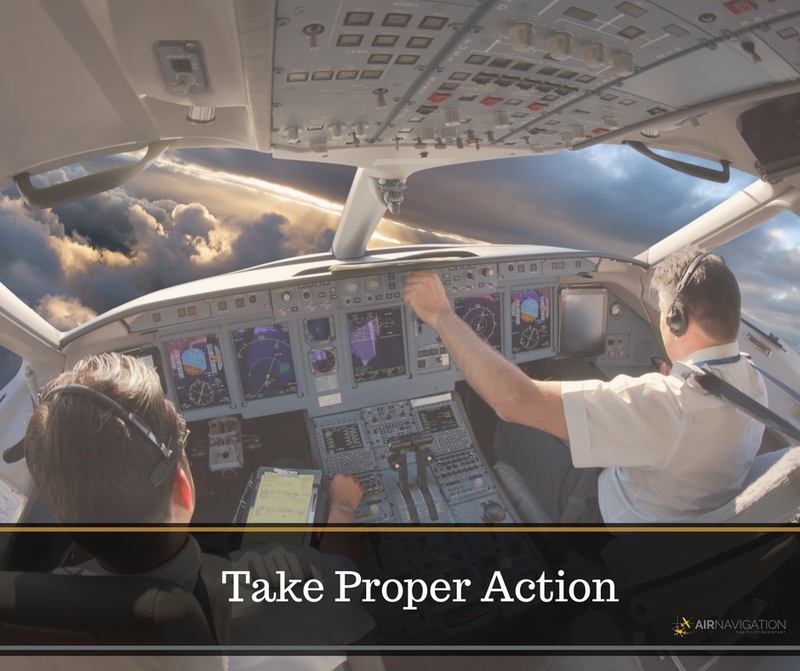 This concept is taught to military aviators with such passion and urgency that every pilot graduates from initial training capable of immediately listing every critical action item (bold face) of every checklist for any aircraft they have had the privilege of flying. 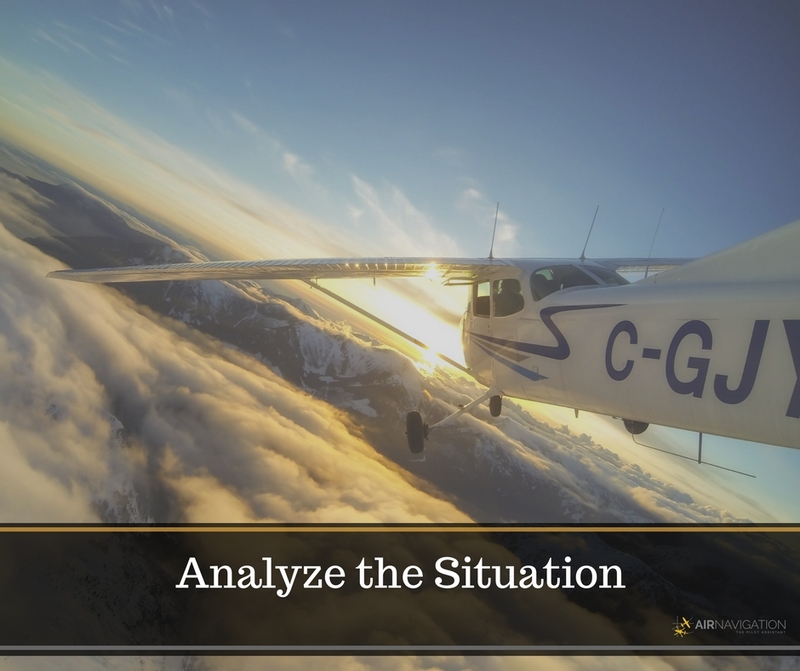 While this depth of training has evaded most general aviation pilots, who do not have the same advantage of focusing on flying as their only job, we can share in the lesson. 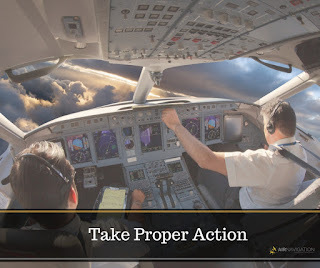 Just a few minutes before each flight visualizing yourself taking the actions needed in an emergency can be the difference in a smooth landing or expensive repair. “I will maintain aircraft control, analyze the situation, take appropriate action, and land as soon as conditions permit.” If you follow this one checklist, you will always do the immediate right thing. 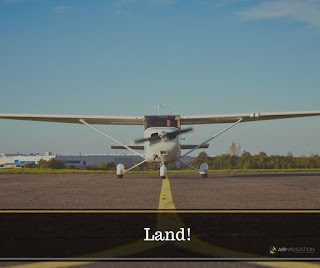 Pitch to best glide, recover from and unusual attitude, or whatever the situation may be, fly the air plane first and preferably toward the best and nearest landing site. Only after you have stabled your aircraft do you begin working your way through the problem. Did the primer come out? Is fuel or oxygen being deprived from the engine for any reason? What is the cause of the trouble? Have you gone through all what you're supposed to do in your checklist? 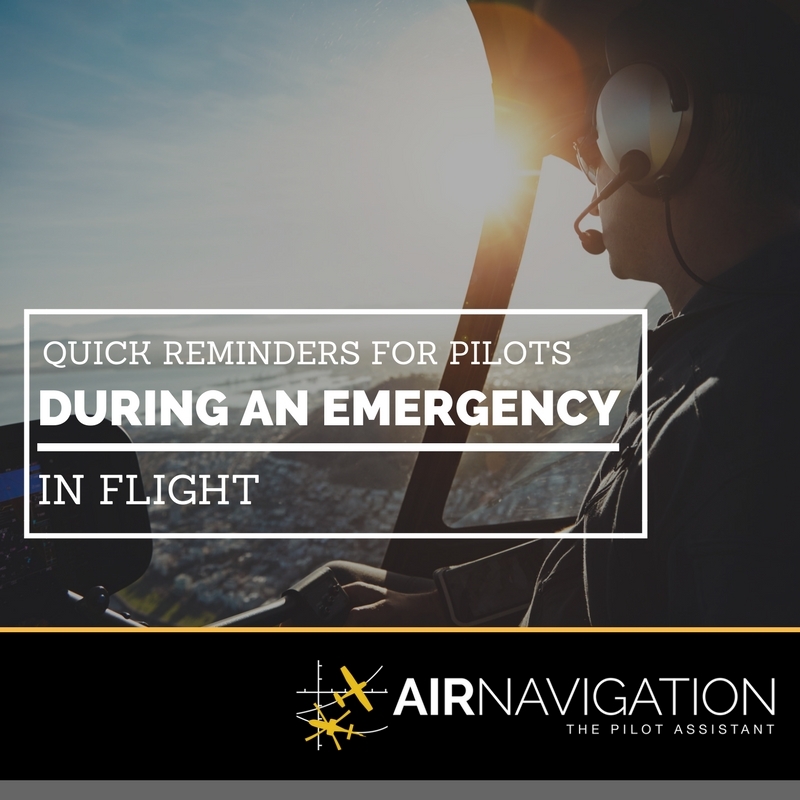 AeroChecklist is an app that gives you instant access to a selection of checklists, designed for your safety, especially for emergency situations. Sometimes the best option is minimizing damage. Recently a friend shared a video of an aircraft landing gear up (the cause of a terrible malfunction). I was awed by the skill of the individual that spared worse damage to his aircraft achieving as perfect of a landing I’d ever seen, gear or no gear. No matter the action, use your resources and time as available to find the best one. 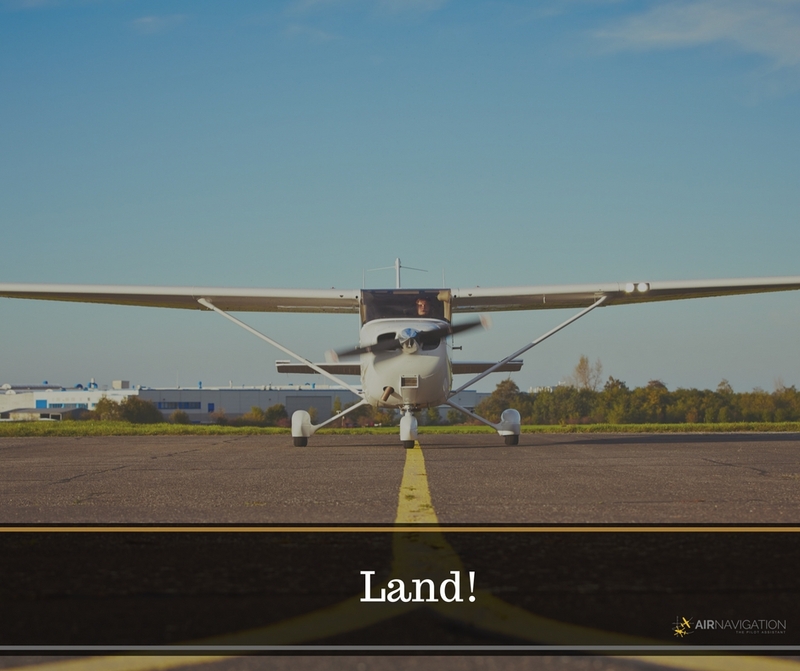 Similar to the ABCs (Airspeed, Best Landing, Check list) your nearest surface to land should be in your mind in all phases of flight. Making it back to the departing airport, your destination, or an alternate field are all great choices because each of them means flying again another day. 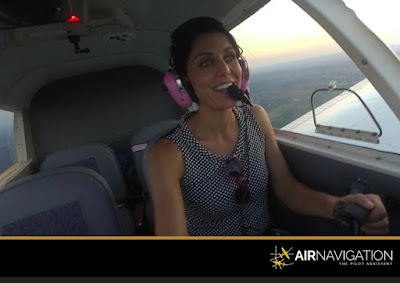 Are you an Air Navigation Pro user? What are the best things you like about ANP? Let us know in the comments below! A helpful article about security. I hope travel bloggers would post more articles about this topic. Keep it up!